Our best selling youth shirt and kids equivalent to our G500 adult cotton tee, the Gildan G500B is a kids classic. 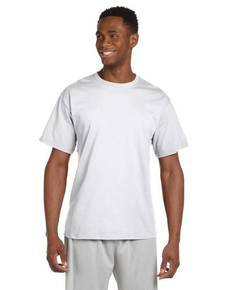 Made from 8.9 oz 100% preshrunk cotton, the Gildan G500B t-shirt features a seamless double-needle collar, taped neck and shoulders for added durability and has been quarter-turned to eliminate the center crease. Perfect for schools, teams, art projects, and more the G500B t-shirt is a timeless kids’ tee that never gets old. At a price that can’t be beat and a guaranteed kid-pleaser, get yours now. Start shopping!